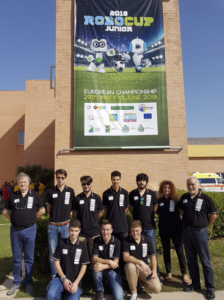 On June 1st, in Pescara, ended the Robocup Junior 2018, a European competition in the field of robotics, also attended by Ivrea IIS Olivetti’s students. The young talents have come back victorious from this important event, winning the prize as first classified, thanks to their project that introduced to audience a completely automated theatrical representation, according with the OnStage Advanced category rules. 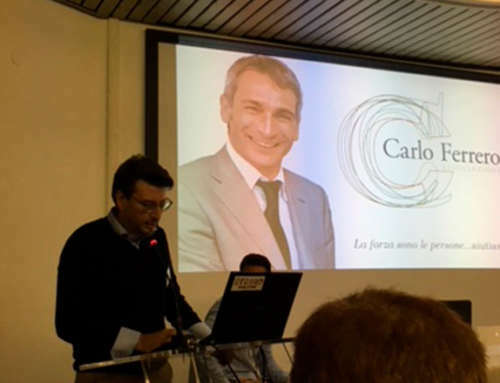 Osai A.S. S.p.A. is proud to have contributed as a sponsor to the realization of this dream for young participants, that entered the competition after passing various selections, always supported by Prof. Antonio Deta, head of the team. We renew our congratulations to this great team, thanking them for choosing us as their supporters for this adventure!